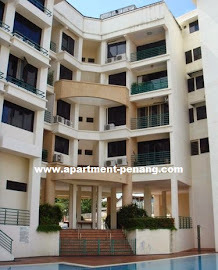 Villa Batu Bukit Apartment is located at Jalan Batu Bukit in Tanjung Tokong, Penang. The residential property scheme consists of a 5-storey apartment block. The apartment units at Villa Batu Bukit has a built-up size approximately 1,000 sq.ft. and has three bedrooms and two bathrooms.